Lio is an adventure Photographer and Filmmaker. Born and Raised in the great State of Colorado, exploring the outdoors have been part of his life from a very young age. Lio enjoys spending his time skiing pow in the winter and backpacking, climbing, and fly fishing in the summer. He has a passion for sharing authentic stories from the outdoors to inspire others to get outside and enjoy our world. Grant was born and raised in Colorado and is currently a practicing Physician Assistant. He enjoys a couple belays up the local rock wall after work, a good yoga sesh and an escape to the outdoors whenever he can. Not to mention, this nerd has been throwing down on the ski slopes from the young age of 2 and making videos since elementary school. Sara is a Colorado Native, adrenaline junkie, lover of the outdoors, and marketing guru. 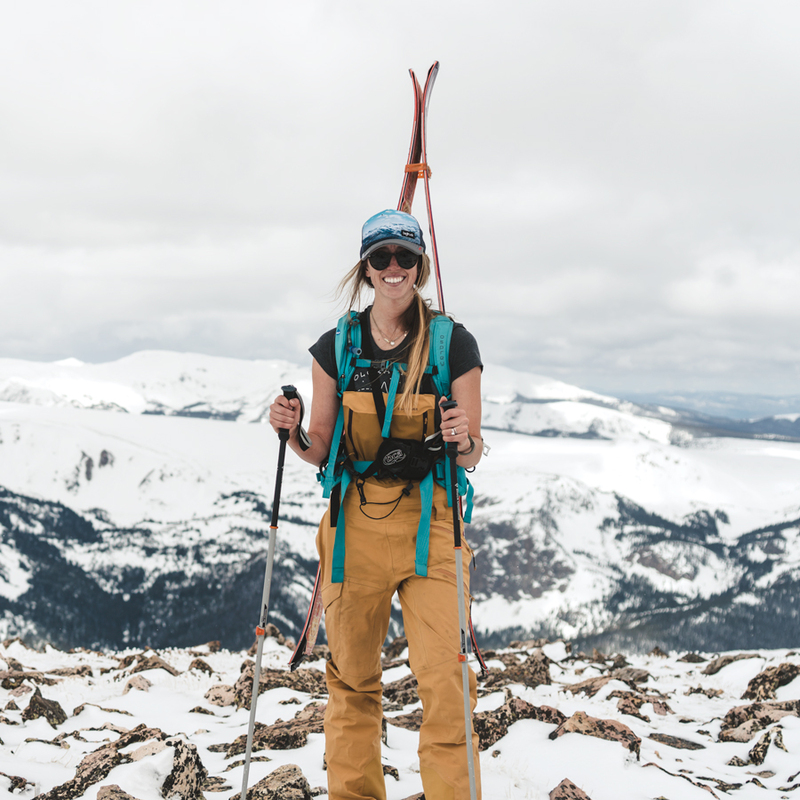 She enjoys loose-leaf tea, a good sun salutation and a well-written book, but don’t be fooled because her favorite things to do are shred with the guys in the winter, climbing mountains in the summer, and anything else to get her adrenaline pumping in between.